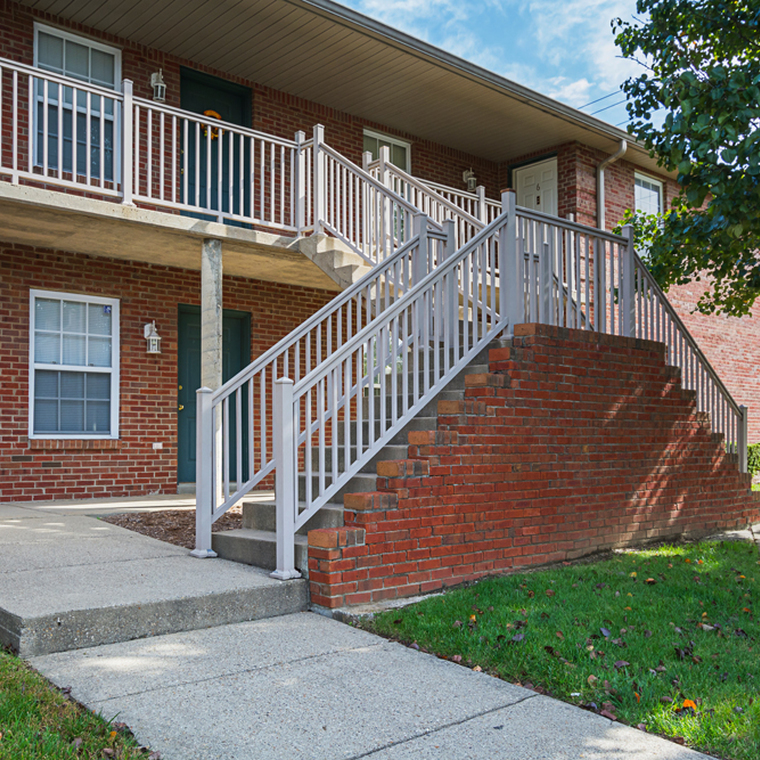 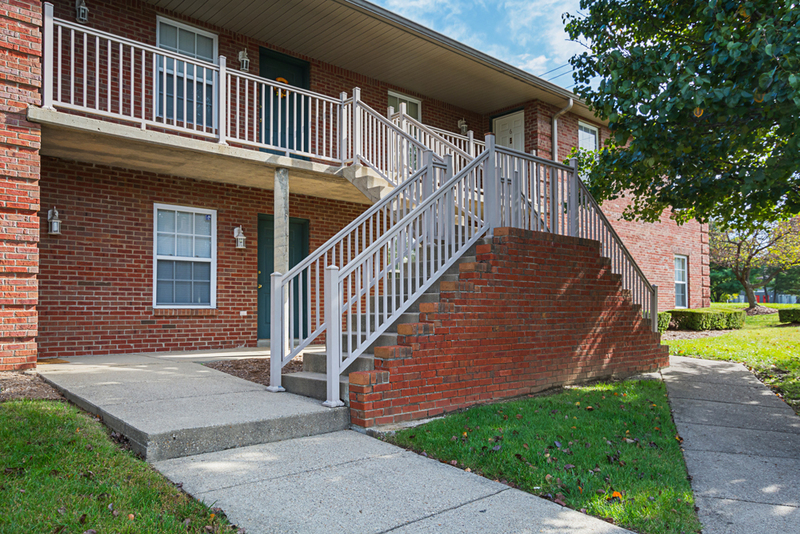 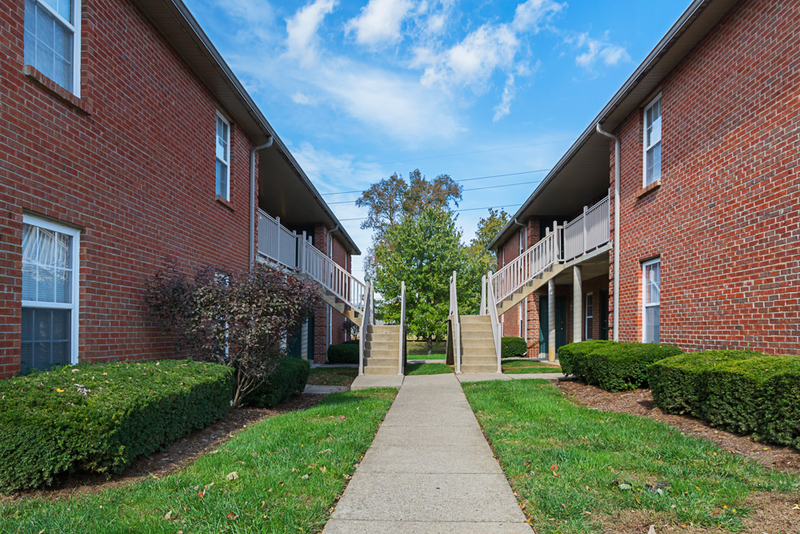 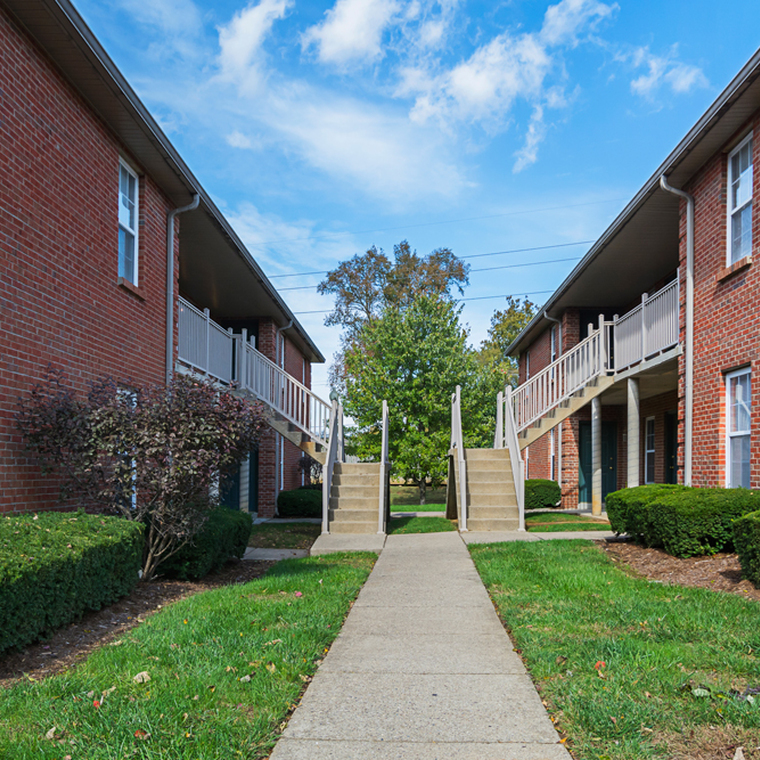 All of our units have a wonderful outdoor space with either a balcony or patio. 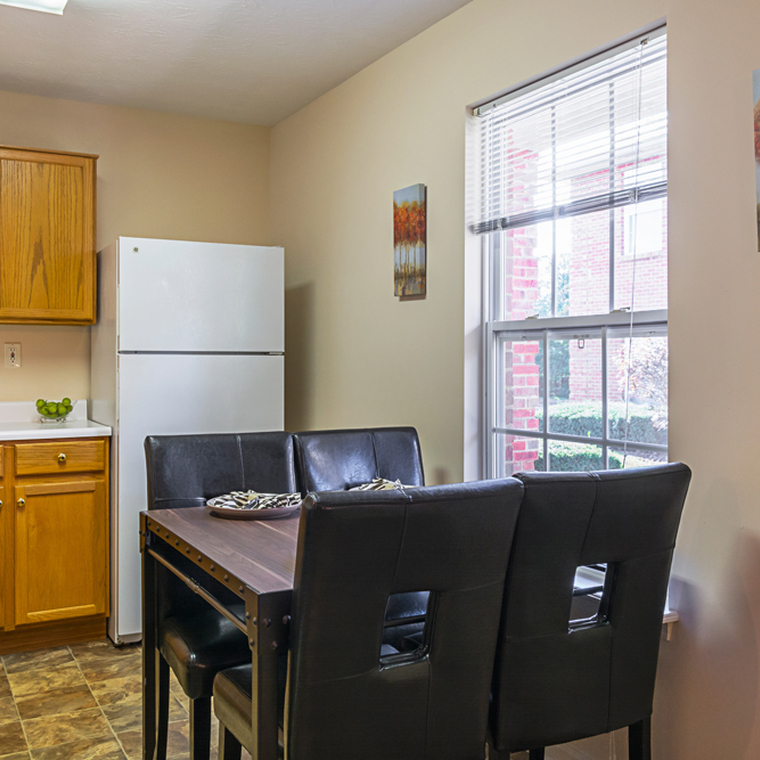 So you can sit outside and enjoy a cup of coffee or catch up with some of your friends. 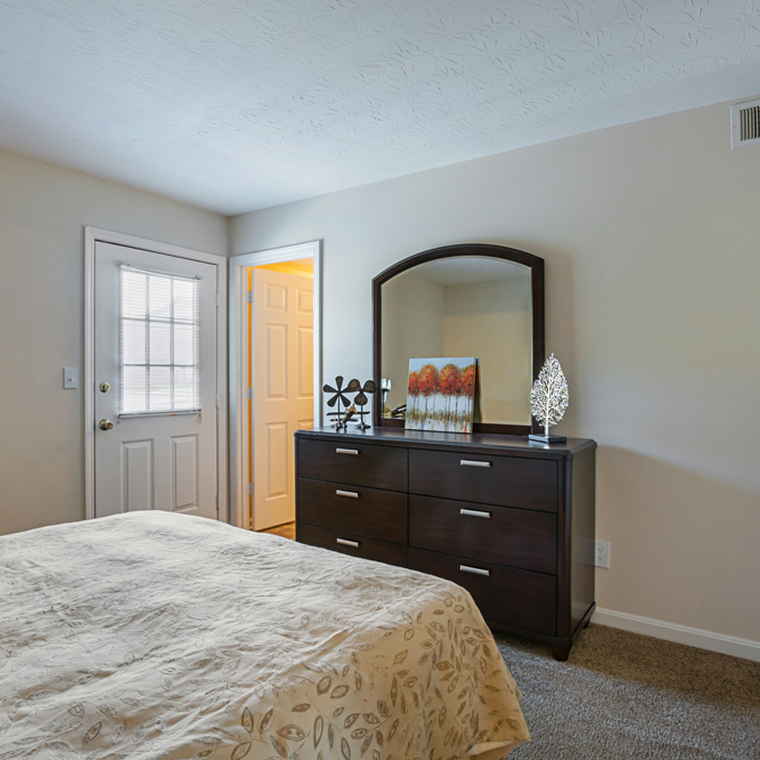 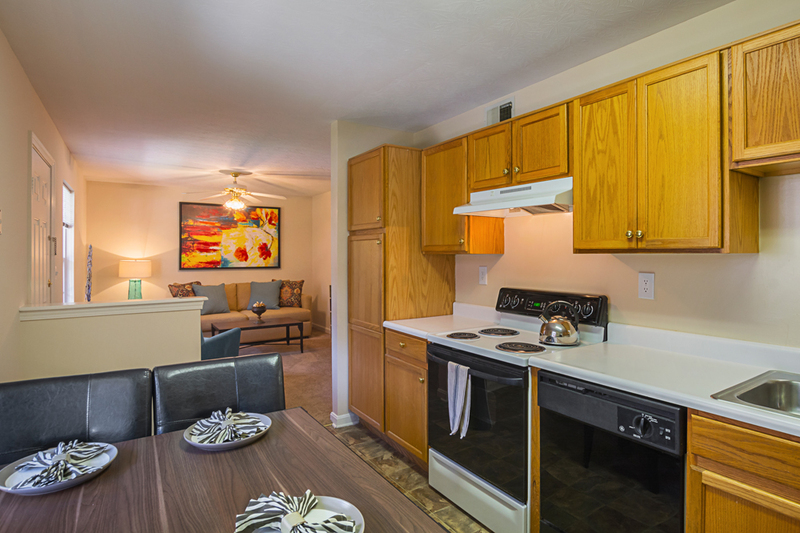 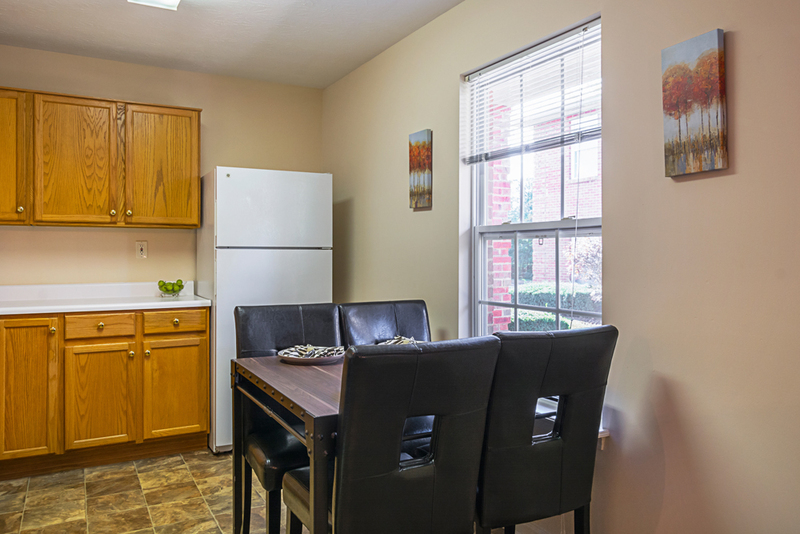 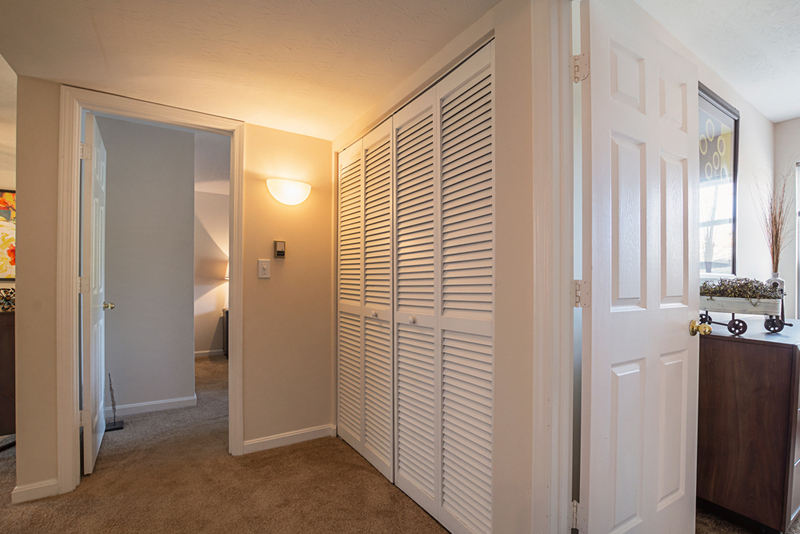 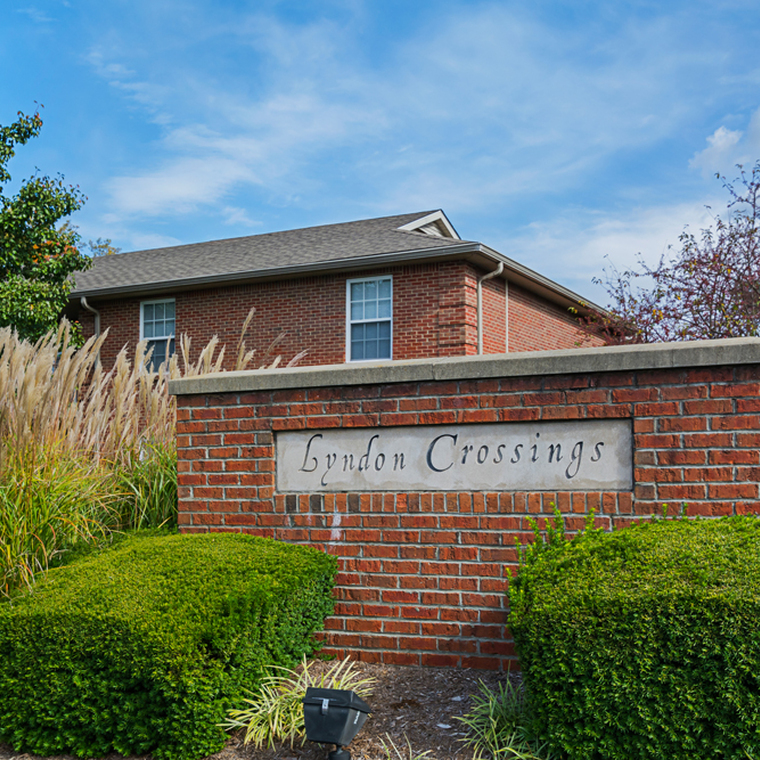 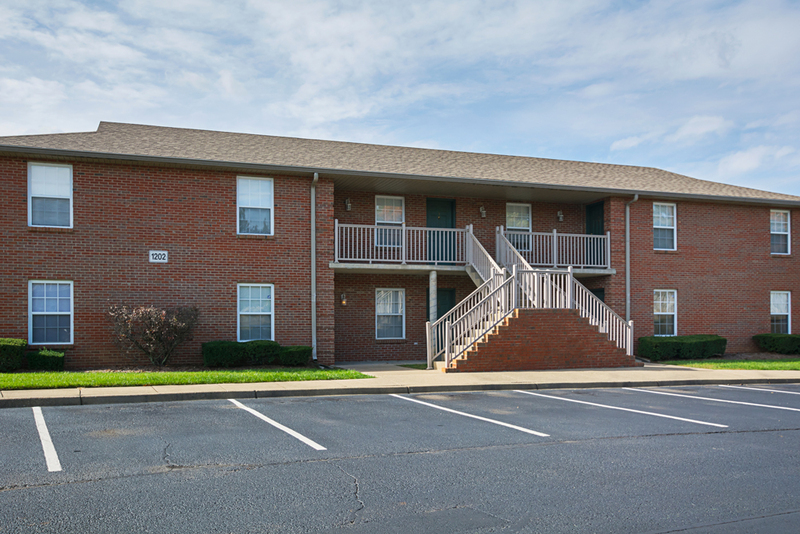 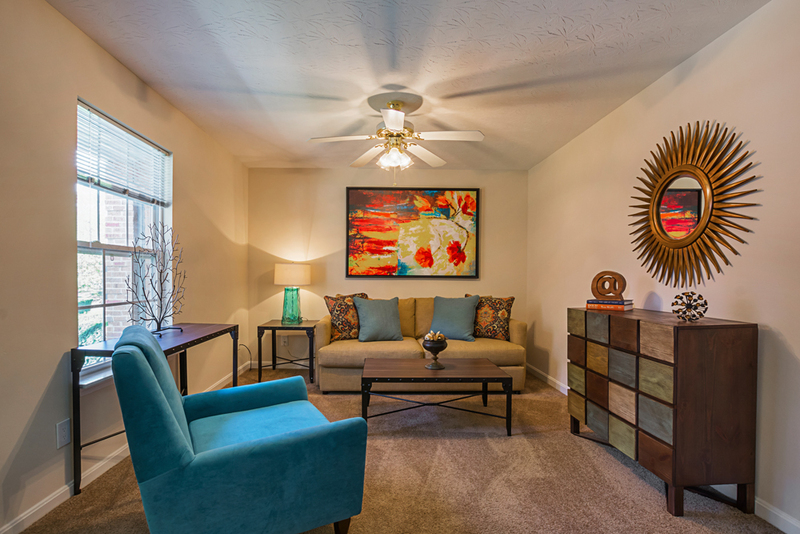 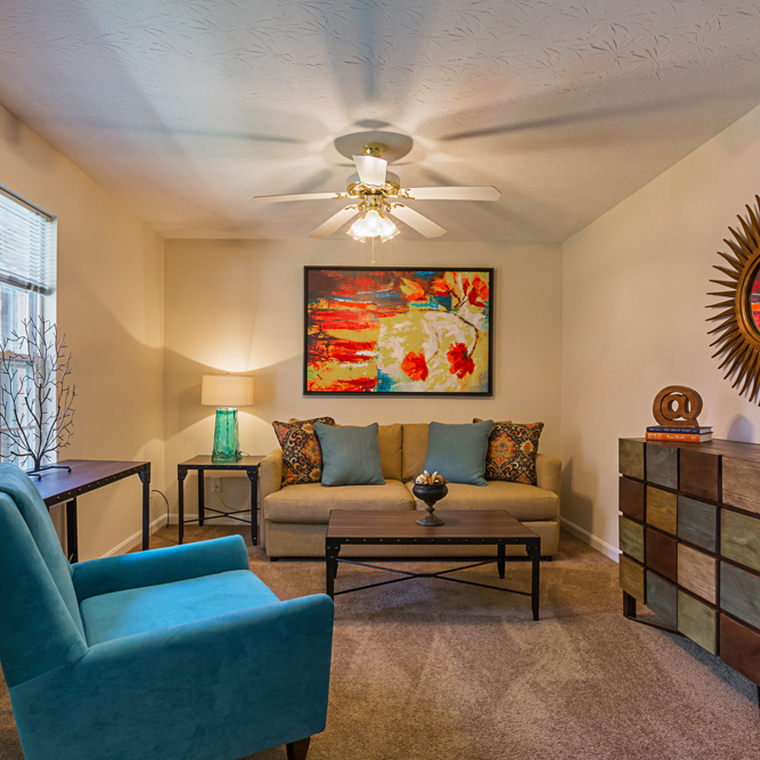 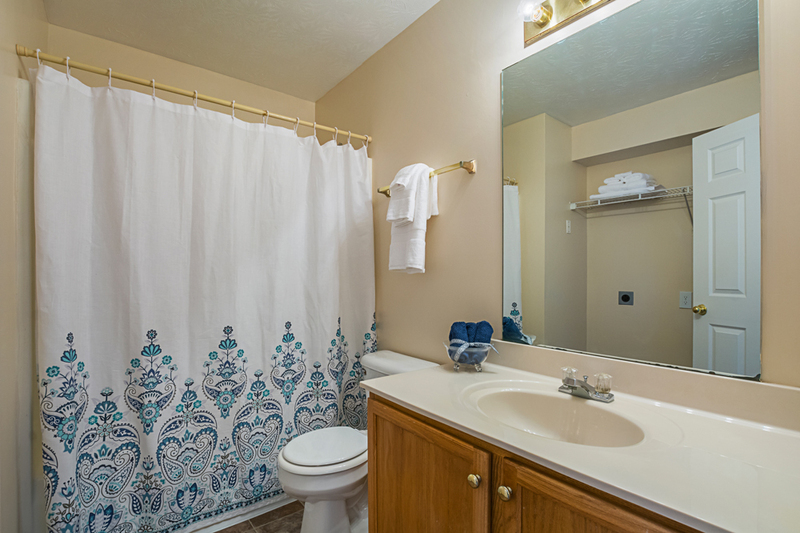 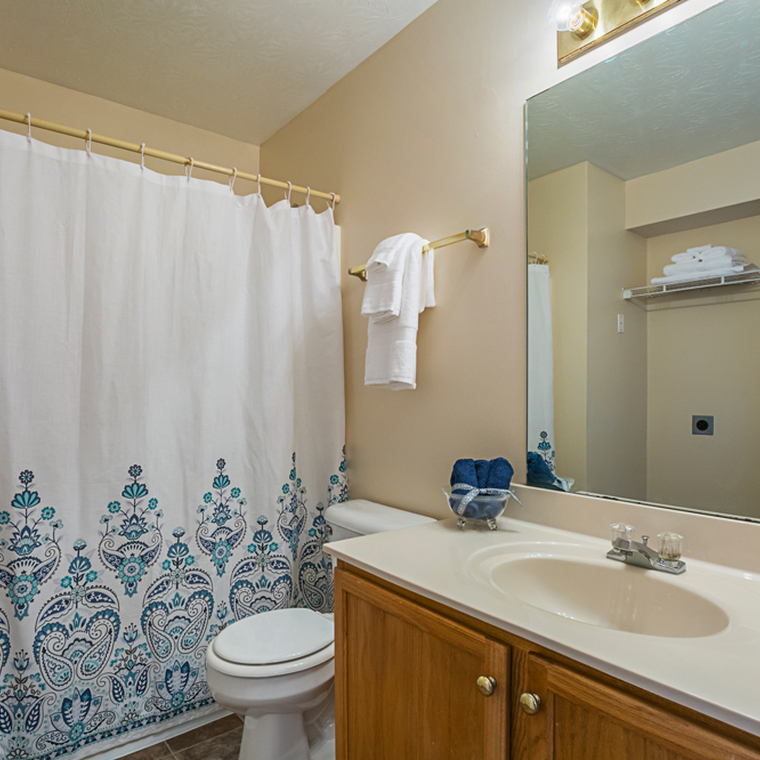 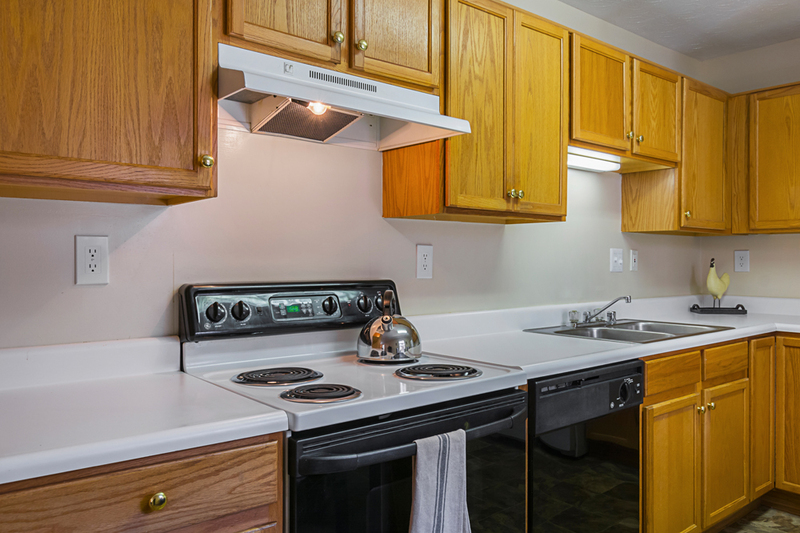 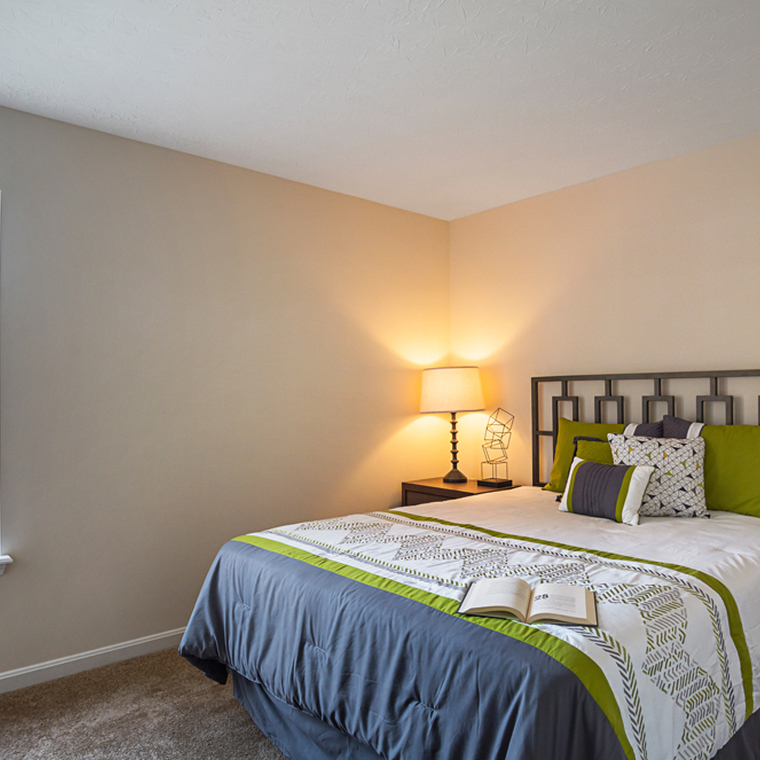 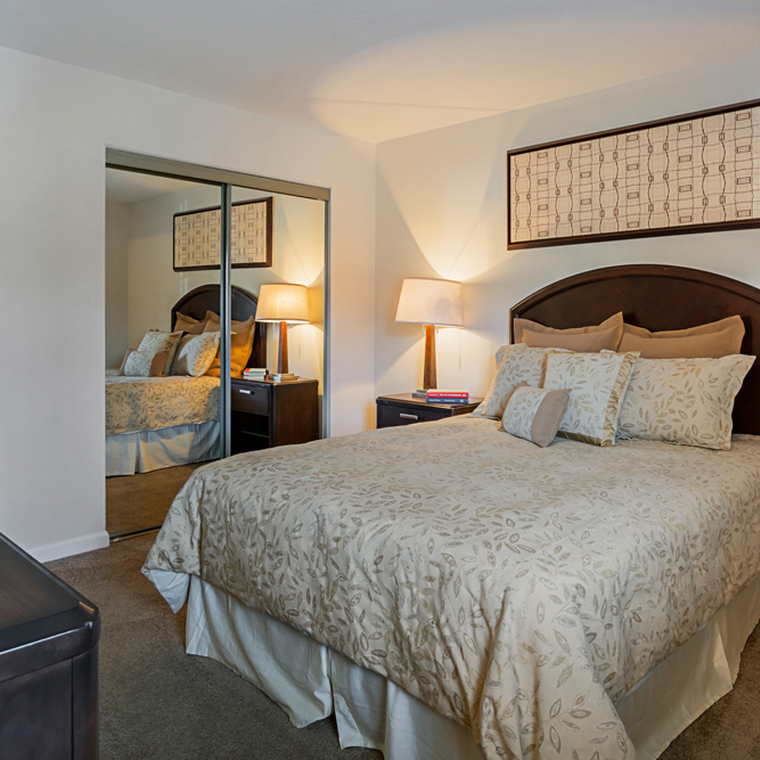 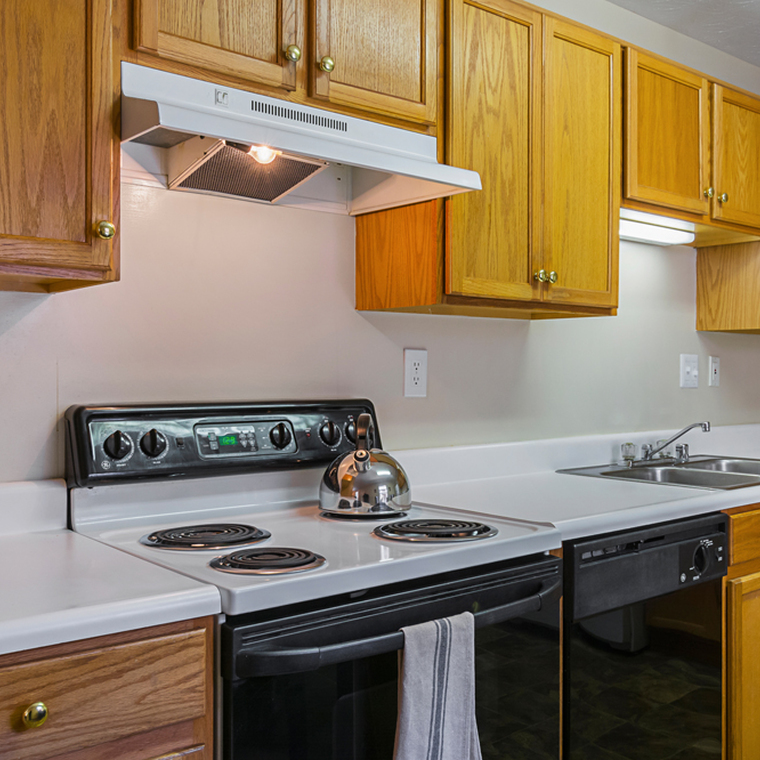 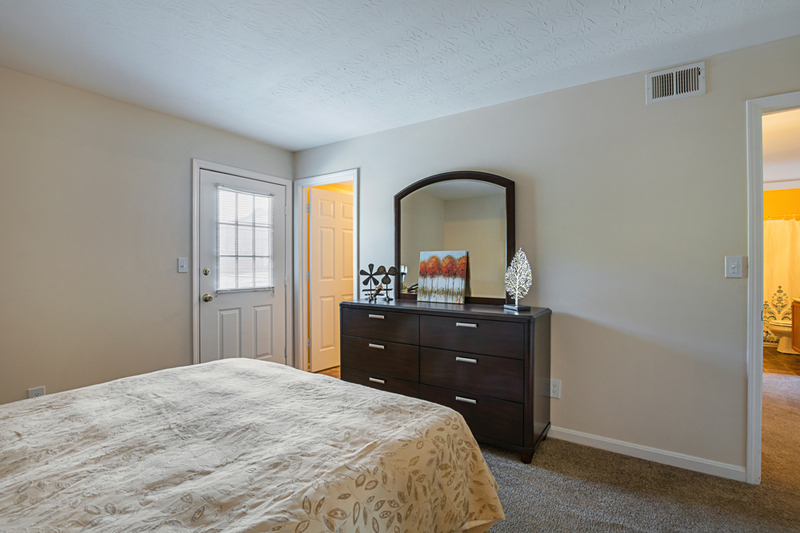 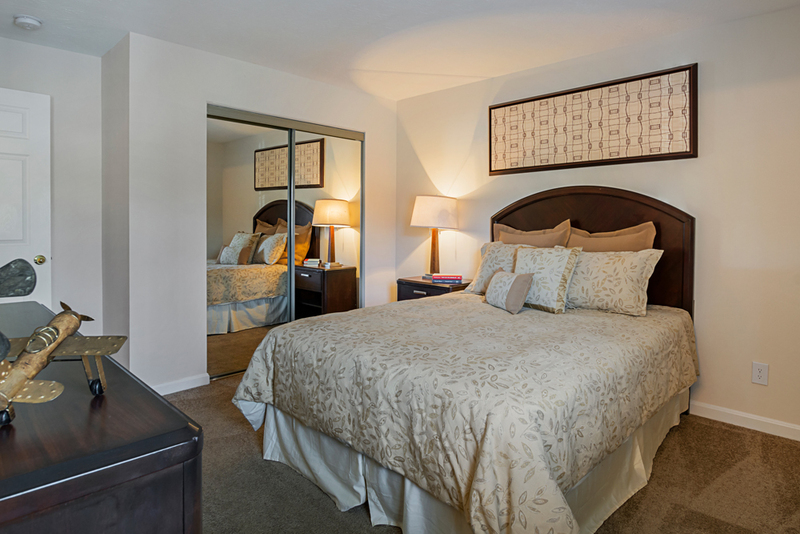 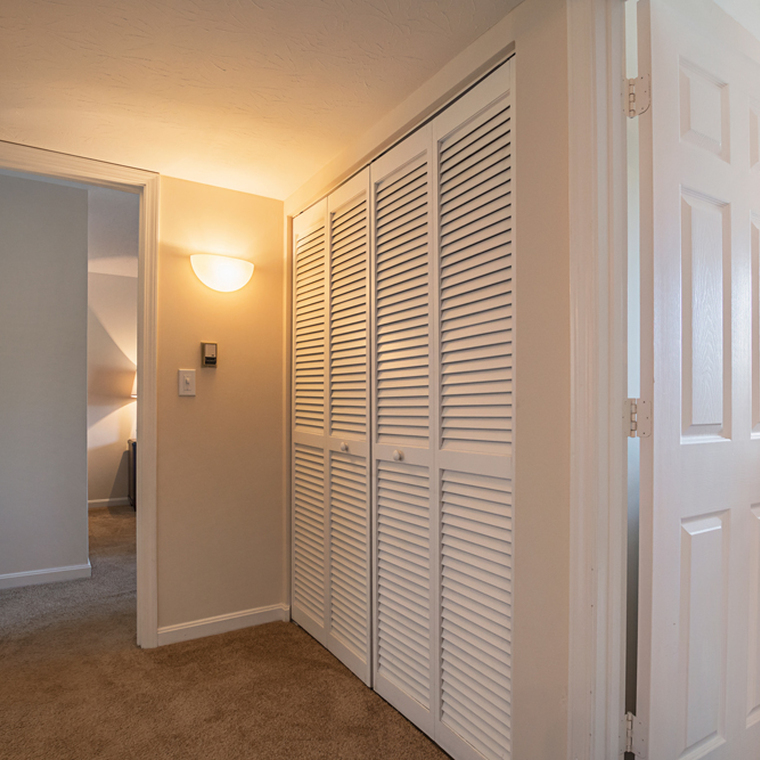 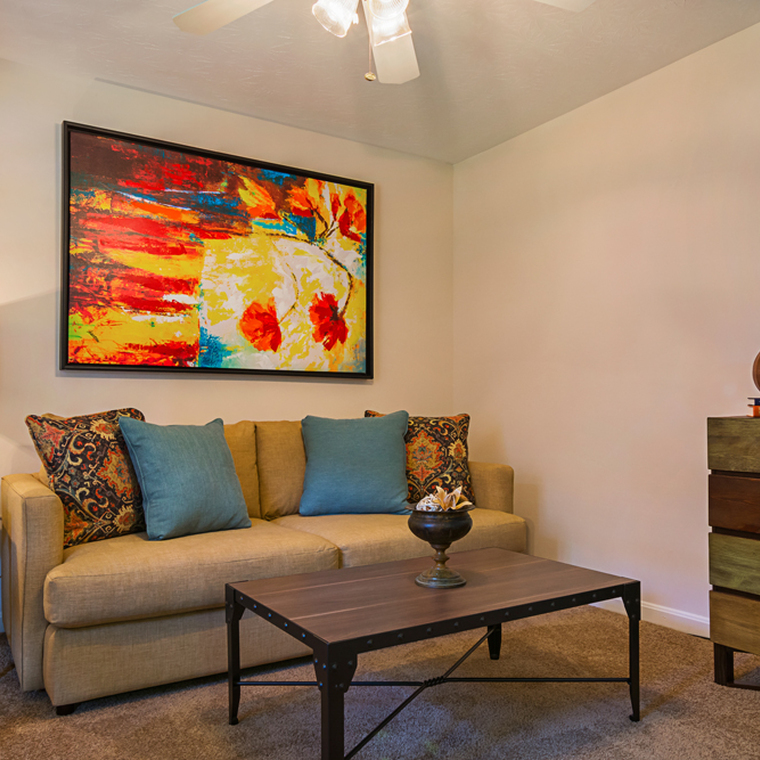 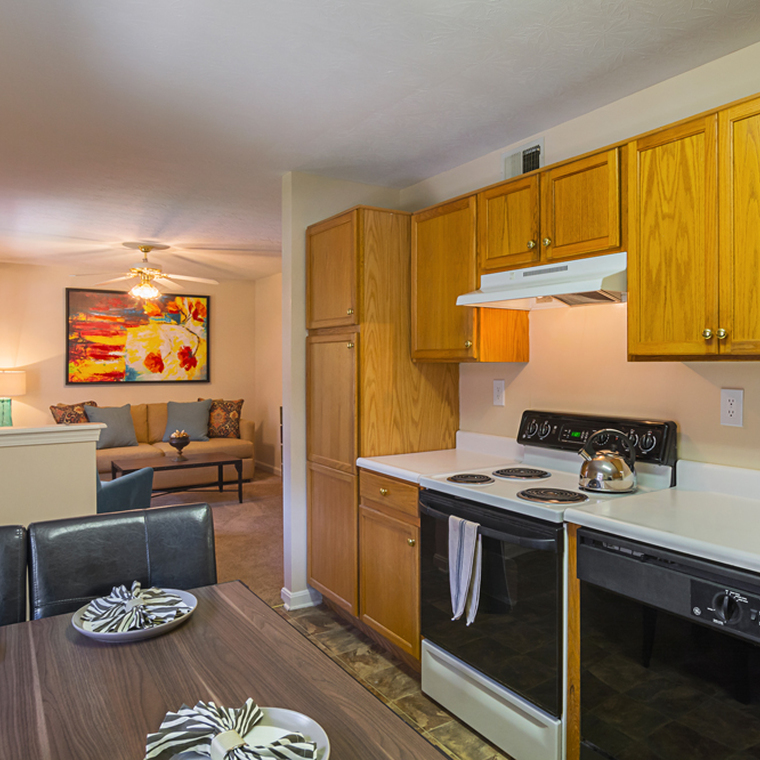 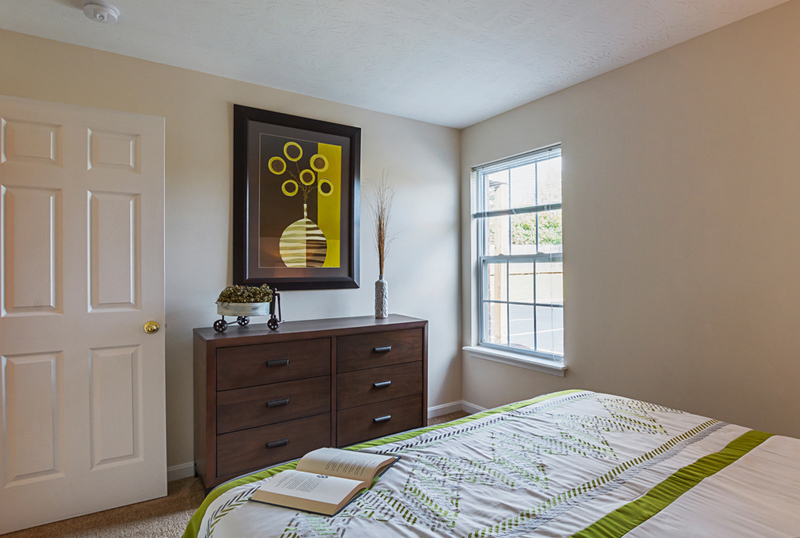 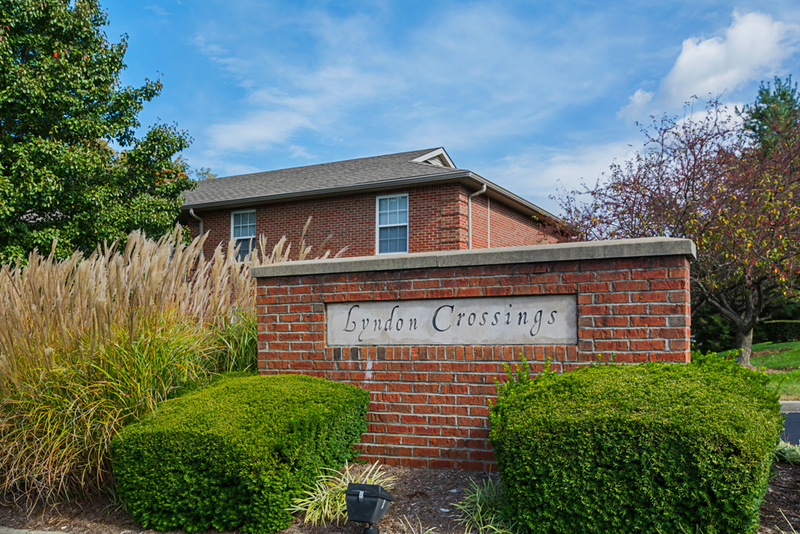 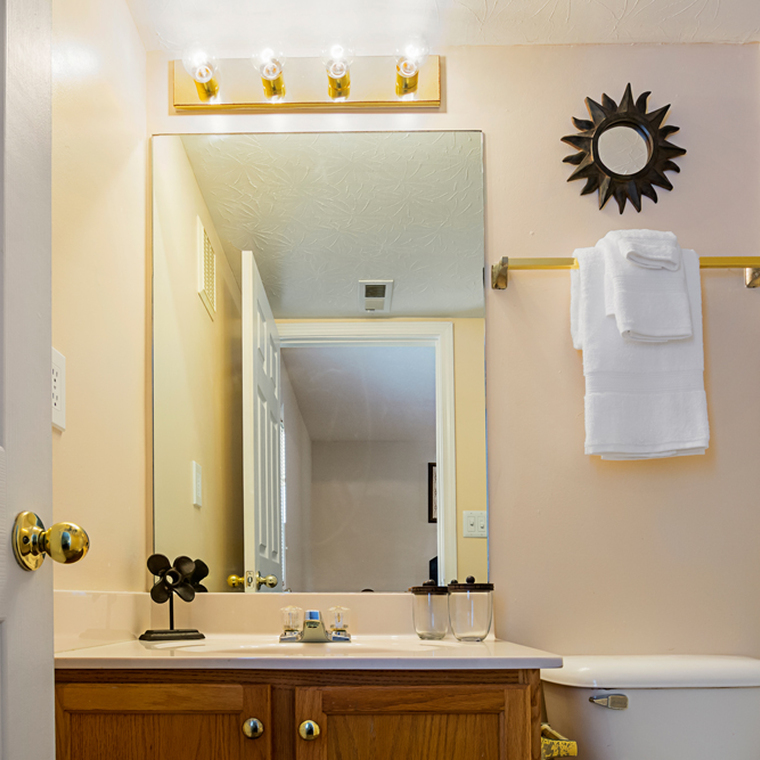 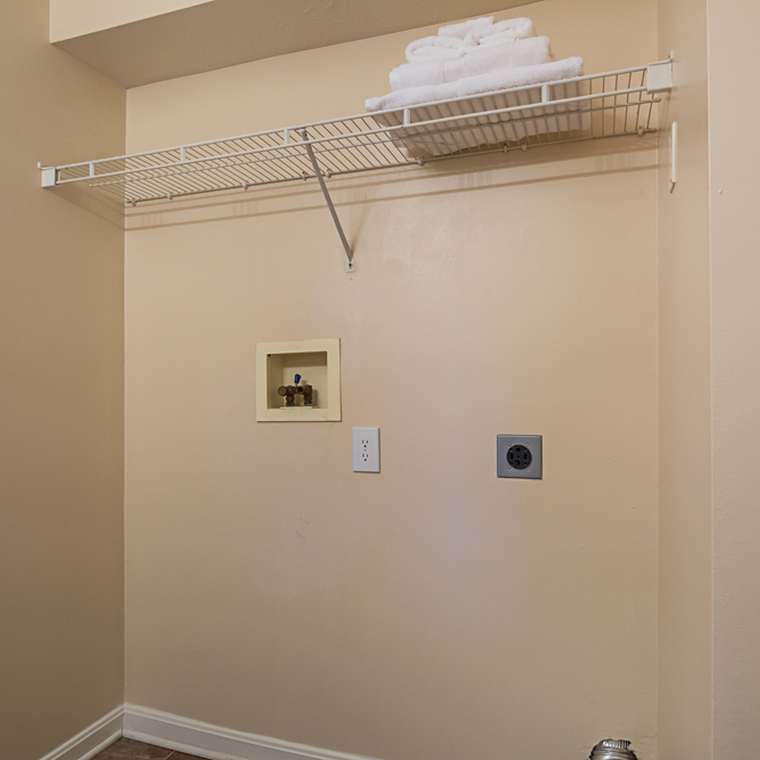 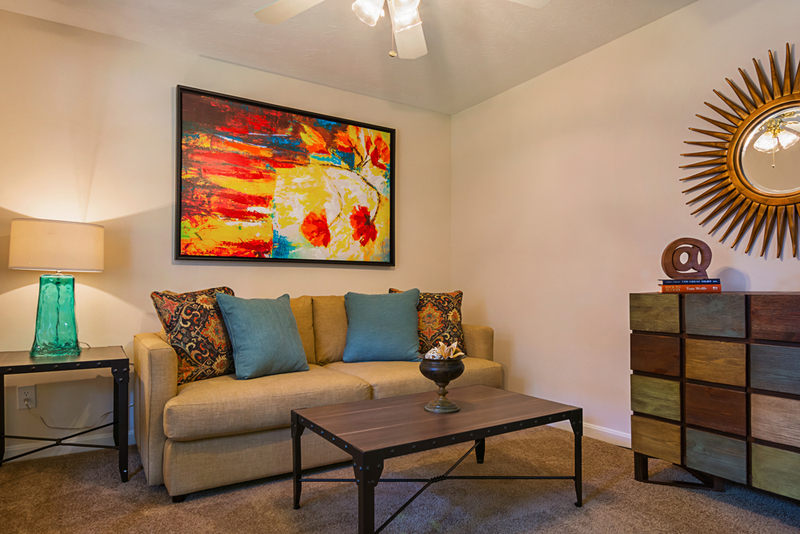 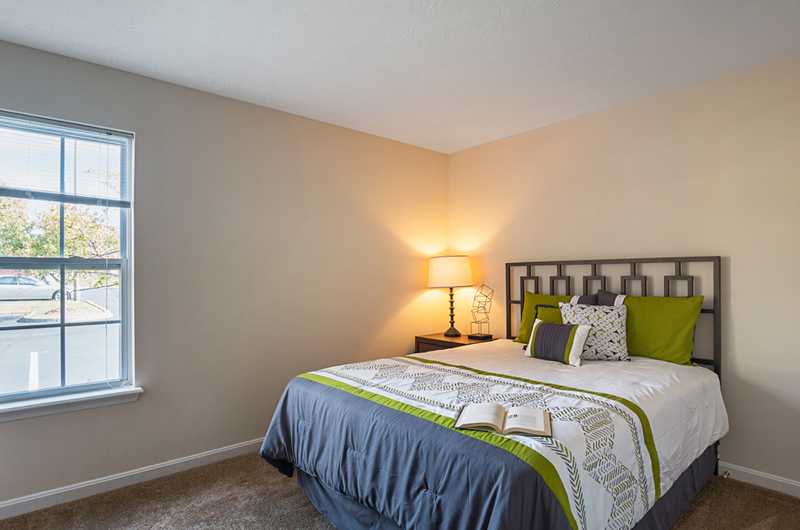 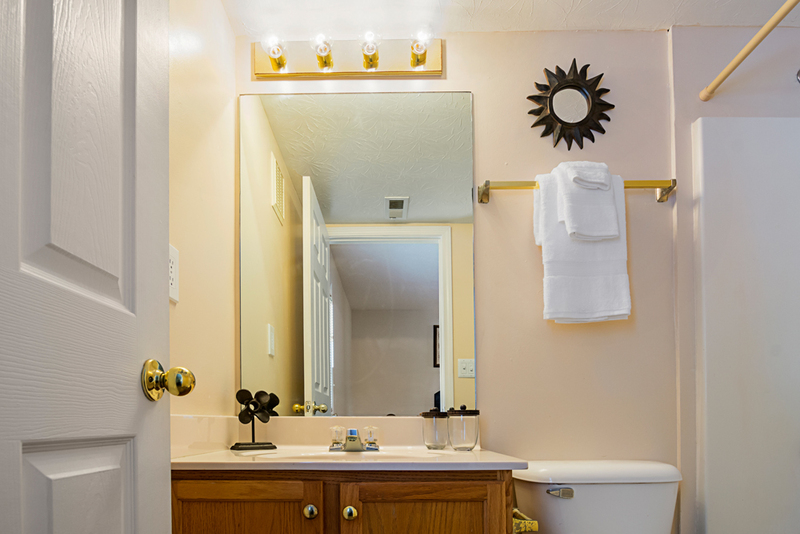 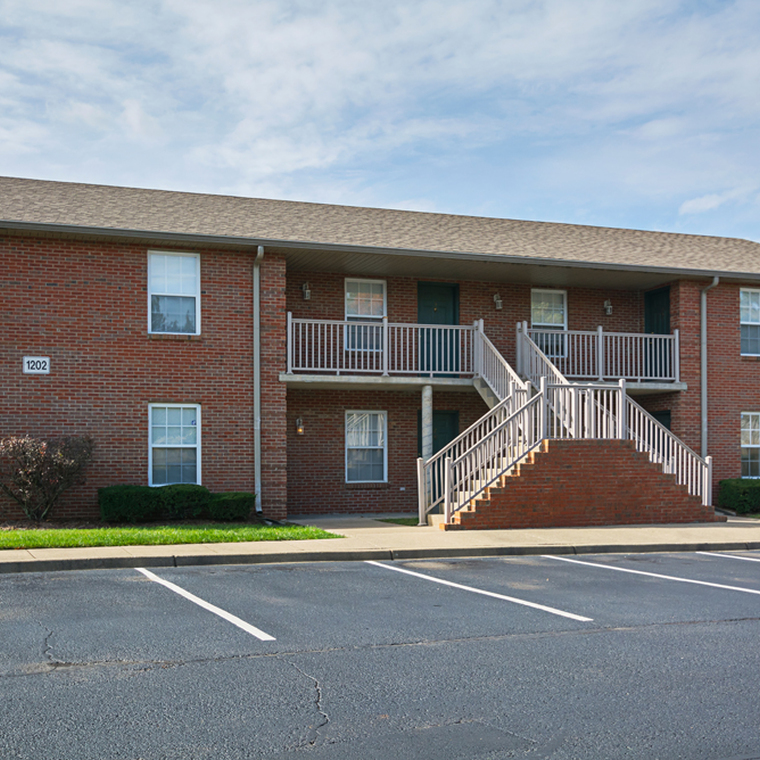 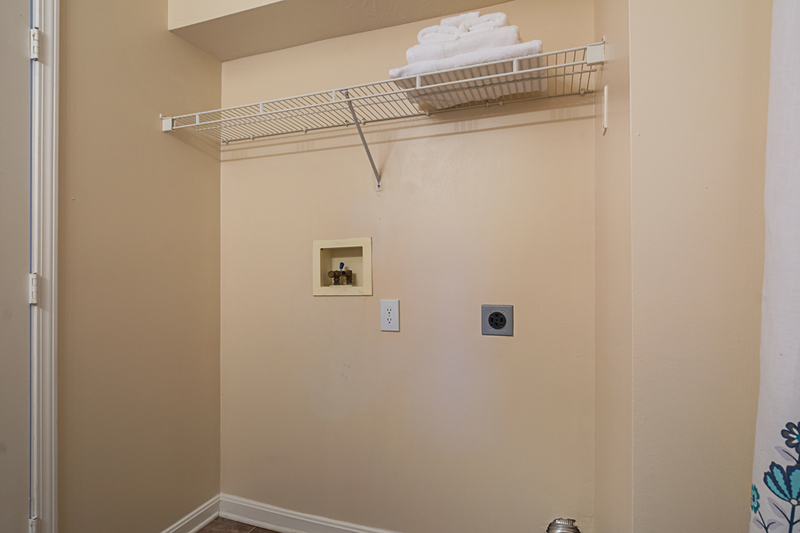 All of our floor plans are 2-bedrooms and 2-bathrooms with over 800 square feet and affordable. 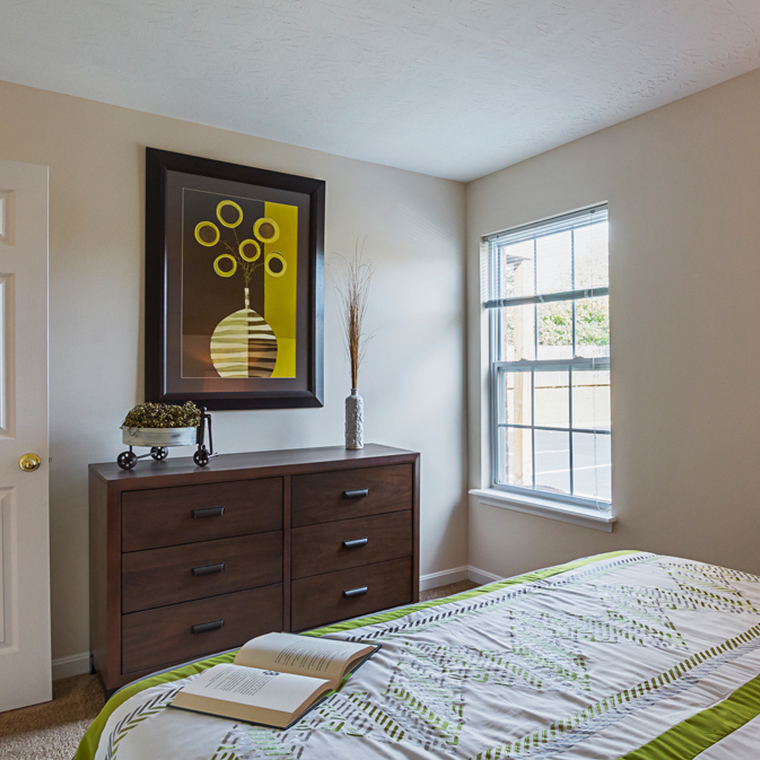 If you live on your own, you can turn the extra bedroom into a guest room or an office or if you live with a friend or a significant other, you’ll have some personal space while also enjoy a large communal space in the living room and kitchen area.